Hi, everyone. 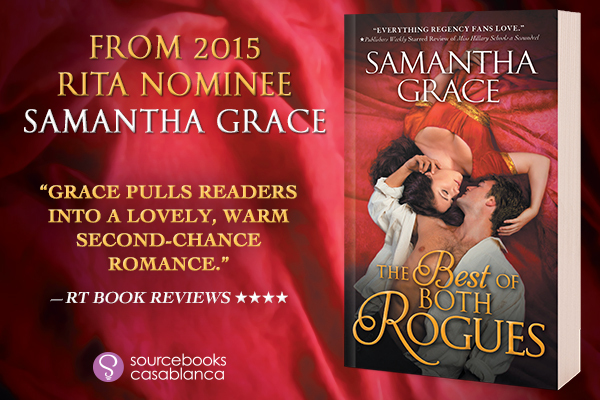 I’m Samantha Grace, RITA-nominated author of the historical romance series, Rival Rogues. 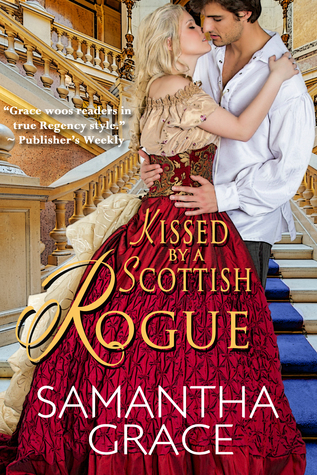 Today I’m very happy to be joined by Benjamin Hillary, the hero of my latest novel, THE BEST OF BOTH ROGUES, his younger brother Daniel, and his good friend Crispin Locke, Viscount Margrave. Ben’s younger sister, Lady Lana Forest, has graciously agreed to act as the interviewer. Ben: She has always been a busybody. Lana: I do not gossip—but I do tell my husband everything. Daniel: And our brother, Jake. Lana: Well, yes. Jake likes to keep abreast of the news. Ben: And Jake’s wife, Amelia. Lana flicks her hand dismissively: If I didn’t tell her, he would. Daniel: And then there is our oldest brother, Nicholas. I understand that you write to him and his wife. Lana: I only tell family. Ben: So mother and father, too. Lana: Of course! I did say family. Viscount Margrave: No one tells me anything. Lana: You poor, dear man. I will add you to the list of essential people with a need to know all Hillary family matters. Should I write to you at your London address? Viscount Margrave: Yes, I believe that would be best. I travel much of the time, but my butler collects the post for me to read upon my return. Ben to Daniel: Thank goodness, she doesn’t gossip. Lana sniffs: Let’s begin the interview. What if you woke up one day and were able to read minds? 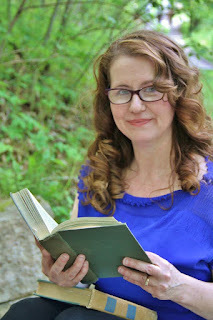 Whose would you want to read and why? Ben: Yours, of course. It’s only fair that I should know all of your secrets, too. Would you like me to write down Lana’s thoughts to be delivered to your London address, Margrave? Margrave grimaces: No, thank you. She probably thinks about her husband too much for my taste, and I’ve never cared for the arrogant prig. Lana’s mouth pinches: Consider yourself removed from my list of essential people, Lord Margrave. Ben to Viscount Margrave: You’re still on mine. After all, you did help me sneak into Miss Eve Thorne’s betrothal ball. Lana glowers at Margrave: Congratulations. You, sir, are back on a list. My bad list! Viscount Margrave: What did I do? Ben: You foiled her plan for keeping me away from the ball. Viscount Margrave: I messed up a plan? Lana: You most certainly did, and don’t think I will forget it. Viscount Margrave grumbles: No one tells me anything. My favorite type of read! I just finished this book....loved it! Thank you Samantha. I've had a few ups and downs, but everything seems to be going okay. I've read every book of yours, and have now added this one to my list of books to read. Cute interview! Loved the first 2 books & novella! 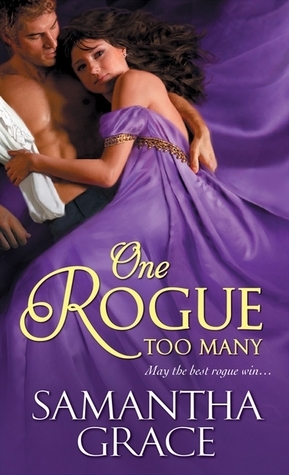 Can't wait to read The Best of Both Rogues!